“Snowbeat” is the counterpart of the “Airbeat One”, the biggest event for electronic music in northern Germany. 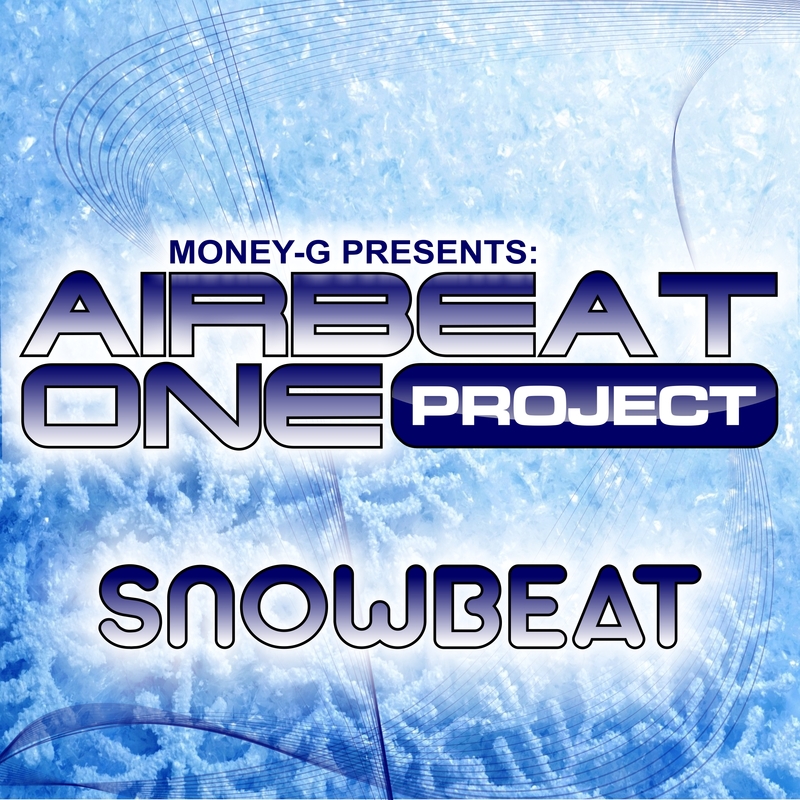 Money-G is the resident DJ of the “A24″ as well as the “Airbeat One” festival since their first days and he’s responsible for the production of the “Snowbeat” hymn. Another electrifing tune following “Airbeat Army” and “Turn Up The Party” with 2 great mixes from Mr Money-G.